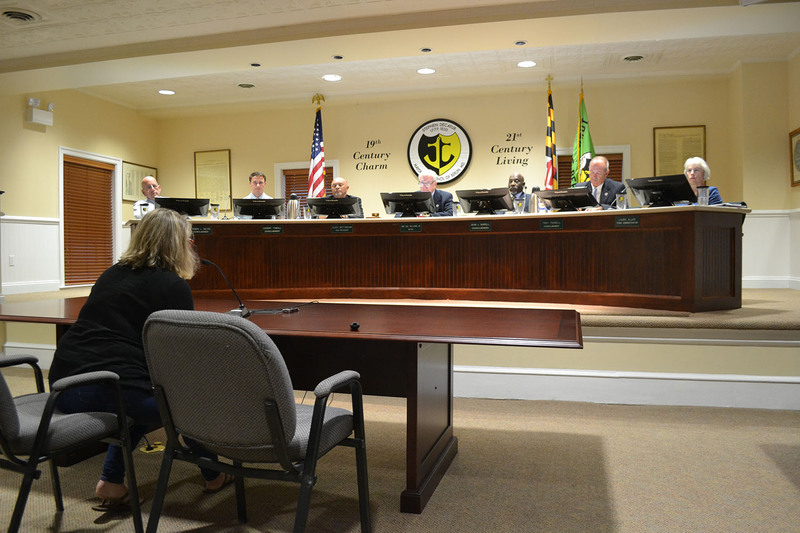 During a budget work session on Thursday, April 11, long-time Ocean City Beach Patrol Captain Butch Arbin presented his agency’s fiscal year 2020 spending plan under the larger umbrella of the town’s emergency services department. Through the discussion of the beach patrol budget, which is largely unchanged from last year save for some inflationary increases related to salaries and benefits, it came to light recruitment efforts for the upcoming season has presented challenges for a variety of reasons to the point Arbin is not entirely confident he will start the summer with the optimum number lifeguards, or surf rescue technicians. “It looks like we’ll have less guards manning less stands on Memorial Day weekend this year as we did last year,” he said. Arbin described the three basic legs of the Beach Patrol’s three-legged stool as education, in the form of teaching visitors to “keep their feet in the stands until the lifeguards are in the stands,” prevention, or daily seminars on the beach to inform visitors of daily and even hourly changes in ocean conditions, and finally, intervention, which covers a multitude of interactions from pulling swimmers from rip currents to intervening in medical emergencies to locating and reuniting lost children with their families. 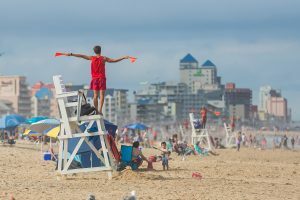 The department handles those duties with aplomb and also serves as ambassadors for Ocean City to the countless number of visitors each summer. Arbin said recruitment challenges, particularly in the shoulder parts of the summer season, has forced his department to be creative in terms of covering the 10-miles of beach with the resources available. Nonetheless, when asked how recruitment was going for the upcoming summer season, Arbin said there have been challenges related to a variety of factors. For example, the beach patrol recruits and holds testing for potential candidates at various colleges and universities, and while the interest is often robust, the end result is often lacking. 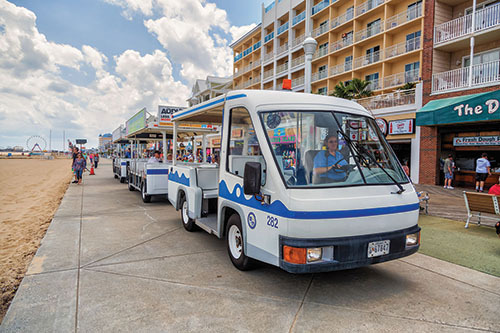 It’s no secret the cost of seasonal housing in Ocean City is a deterrent for many potential employees for private businesses and the municipal government and the beach patrol has not been immune. 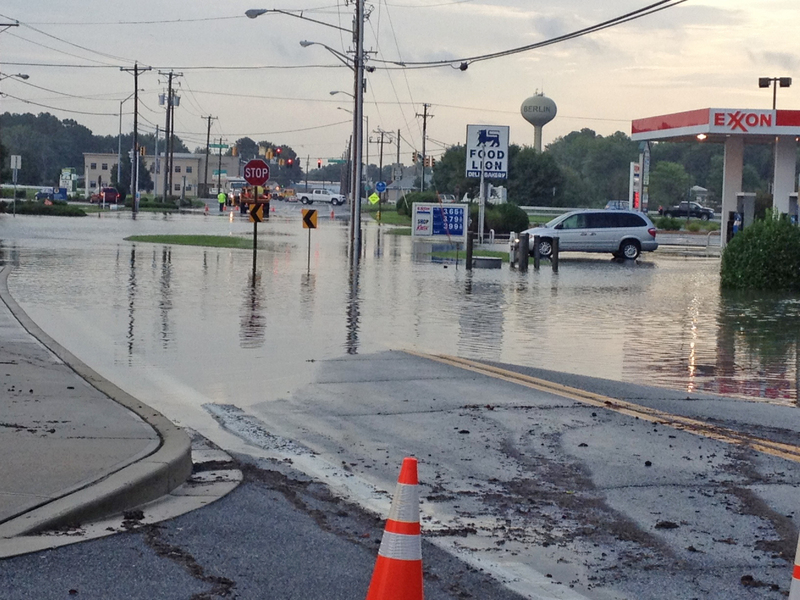 The beach patrol does offer start-up assistance for seasonal housing for returning employees, which is paid back incrementally over the course of the season, but the challenges remain. On top of that, there is apparently increased competition for the pool of potential qualified candidates for lifeguard positions in the area, contributing also to the recruitment challenges. Arbin explained the Ocean City Beach Patrol pays a training wage of around $13 that remains in place until the new hire completes certification and testing, essentially a probationary period. That process can take a month in some cases, or about a third of the summer for many. 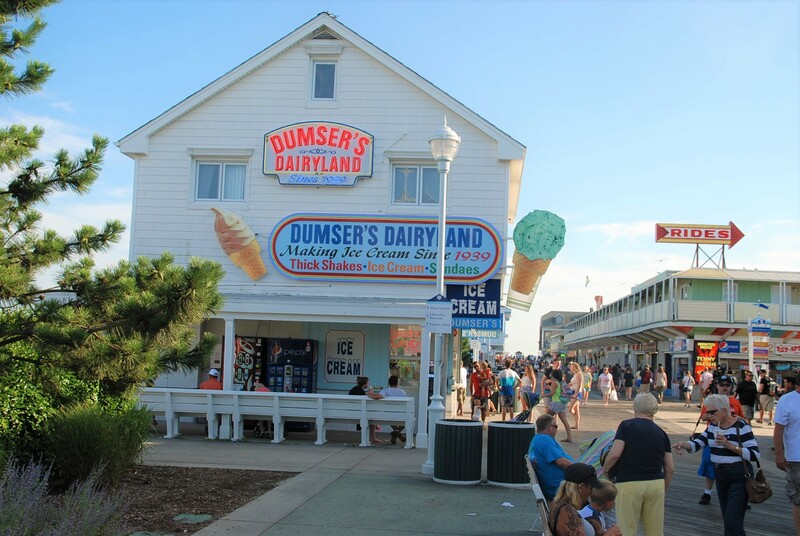 After the probationary period ends, the hourly wage goes to $14.65, which is still under the basic starting wage in some neighboring Delaware resorts. According to the employment section of the beach patrol’s website, there are still a handful of pre-employment physical skill testing and evaluation periods before the summer season. The next is set for April 28 at the Sports Core pool in Ocean Pines with another slated in Ocean City on June 1. Arbin said on Thursday already 37 potential candidates had pre-registered for the April 28 testing period at Ocean Pines.